Computer networks are increasing at an exponential rate and the most challenging factor organizations are currently facing is network security. Breaching a network is not considered an ingenious effort anymore, so it is very important to gain expertise in securing your network. 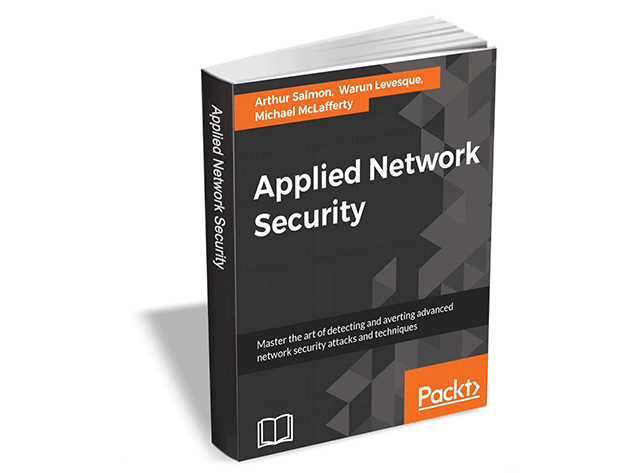 Applied Network Security from Packt Publishing will help you master the art of detecting and averting advanced network security attacks and techniques. Applied Network Security usually retails for $23, but BetaNews readers can get it entirely free for a limited time.